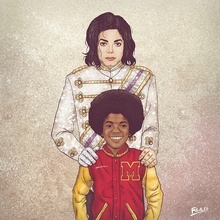 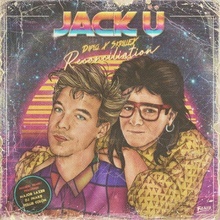 Illustrator fan of retro and Pop Culture. 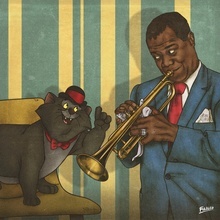 LOUIS ARMSTRONG ''Everybody wants to be Satchmo''. 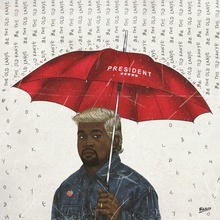 KANYE x TRUMP "Be the old Kanye"